Turns out we have a gazillion unread books on Old Hollywood. 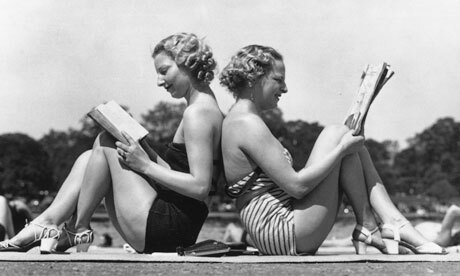 Thanks to Raquel, we’ve cleared up some of our reading backlog – and became more of a Classic Film Smarty Pants. Here are the books we read, and now our head hurts. “[A] well-documented source of who wore what when,” says Vogue. Indeed. 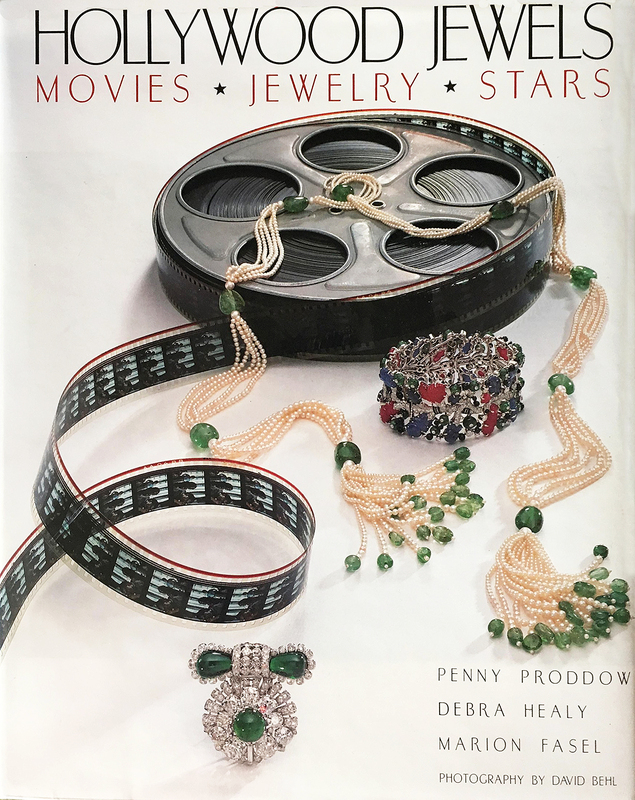 Although Hollywood Jewels: Movies, Jewelry, Stars is filled with gorgeous photographs, it’s also a terrific resource on the jewellery of classic Hollywood and its influence on American fashion. Did you know, for example, women in the 1930s wore gold during the day and platinum in the evening? We didn’t either, and now we have to re-organize all our jewels. The book contains an entire chapter on Elizabeth Taylor’s jewellery, calling it “the most exceptional jewellery collection ever assembled by a Hollywood star.” No other collection in the book is given such breathless attention; however, the collections of Joan Crawford and Gloria Swanson are a distant second. Swanson on Swanson is an utterly engaging memoir. Swanson is like a colourful, eccentric relative about whom you’ve heard your whole life, and when you finally meet her in person, you are not disappointed. Swanson is most famous today for her role as Norma Desmond in Sunset Boulevard (1950), but she was also a wildly popular film star in the 1920s. Swanson on Swanson is bursting with amusing anecdotes. Perhaps events didn’t unfold exactly as Swanson has portrayed them, but with stories like these, who cares? This is one of the best, most comprehensive books we’ve ever read on Classic Hollywood filmmaking. 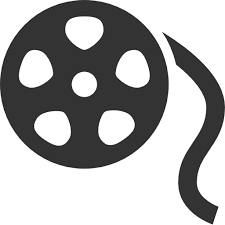 Moviemakers of Hollywood’s Golden Age is a series of discussions with directors, cameramen and producers, including Billy Wilder, James Wong Howe, Federico Fellini and Alfred Hitchcock. 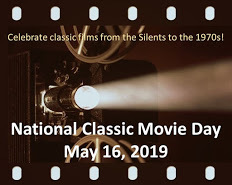 The conversations transcribed in this volume were held at the American Film Institute (AFI) from the late 1960s to the early 1980s. It’s a chunky book. Filmmakers give us heaps of valuable information, such as How To light a scene, organize a shoot and deal with actors. It’s like an intense Film Studies program. If you have an interest in making movies, we urge you to get this book. It’s an incredible resource. 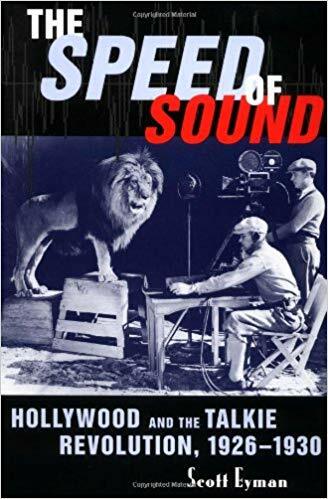 The Speed of Sound: Hollywood and the Talkie Revolution 1926-1930 by Scott Eyman is a well-researched and sympathetic examination of Hollywood’s transition to sound. Eyman puts this transformation into perspective and shows us what a Game Changer it was. He also explains how difficult it was to make movies during this tumultuous period. 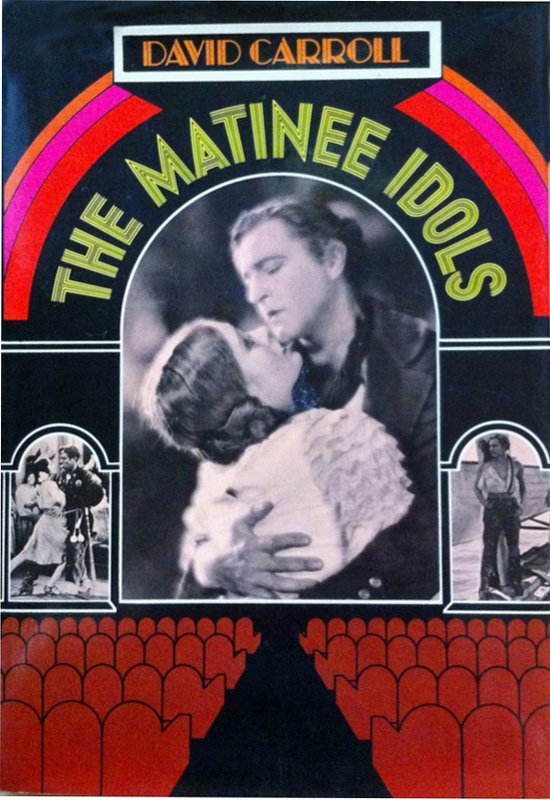 We’re not sure when the term Matinee Idol originated, but author David Carroll says by the early 1800s, theatre audiences were paying more attention to actors than material. It also became evident melodrama was ideal for some of these thespians. The Matinee Idols discusses (1) idols of the stage, who were supplanted by (2) idols of the screen. Carroll discusses the cultural impact of Rudolph Valentino and the tragic end of John Barrymore, as well as the enduring screen influence of Douglas Fairbanks. So says Ma Joad, the matriarch of the Joad family in John Steinbeck’s classic novel, The Grapes of Wrath. The Joads are sharecroppers, booted off their land in Oklahoma, making a desperate trek to California to find work. When they arrive in the land of plenty, they discover migrant workers are second-class citizens, subject to cruelty and corrupt hiring practices. The novel Created An Uproar when first published; it had a polarizing effect on Americans. The 1940 film adaptation of the novel, starring Henry Fonda, won two Academy Awards. Now. 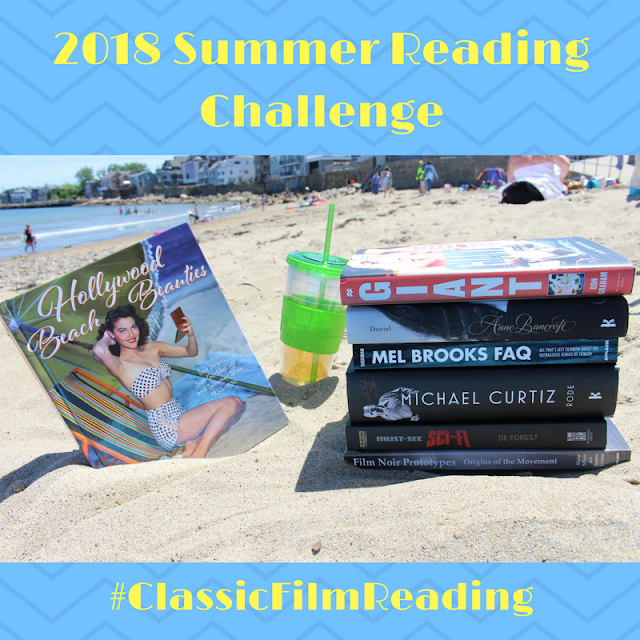 What did you read this summer? No shame – just great reading ahead. 🙂 Of all the books I read this summer, I enjoyed Gloria Swanson’s the most. I could hardly put it down! Right – you’ve convinced me! I need to read that one next, I think. I’ve had it sitting on my shelf for over a year now 😦 I’ve heard nothing but great things about it, though, so i can’t understand what’s taken me so long to pick it up! I think its size intimidates me. Okay. I’m scrapping the entire Christmas wish list and starting over. I haven’t been an extraordinary reader this summer. I simply kept Conan Doyle by my side, in my purse, or in my tote bag. Haha! So many books, so little time, right? As for Conan Doyle, he is always a welcome companion. Good choice! Swanson on Swanson is glorious. I read a John le Carre that hasn’t been made into a film…yet. It’s the third part in the Tinker, Tailor books that winds everything up after a fashion. It’s called A Legacy of Spies. I read a biography on Clark Gable, Kendra Bean’s books on Vivien Leigh and Ava Gardner, Elizabeth Taylor: My Love Affair with Jewelry and Dressed: A Century of Hollywood Costume Design. I am currently working my way through About Face: The Life and Times of Dottie Ponedel. You managed to read several intriguing sounding books. Guess I’ll be adding to my TBR pile. Your books sound fascinating, too! I have my eye on the Dottie Ponedel bio and might add it to my next online book order. Also, that book on Hollywood costume design sounds like a Must Read. Swanson on Swanson sounds like a good read! It’s a really good read. I think a person would enjoy it even if they weren’t familiar with her career. Her writing is quite vivid. The only one of these books that I’ve read is Grapes Of Wrath. A very great novel. Swanson’s quote about DeMille is hilarious! I enjoyed your essay a lot. Thanks so much! Yeah, The Grapes of Wrath is powerful, isn’t it? No wonder it caused such a stir when it was first released. 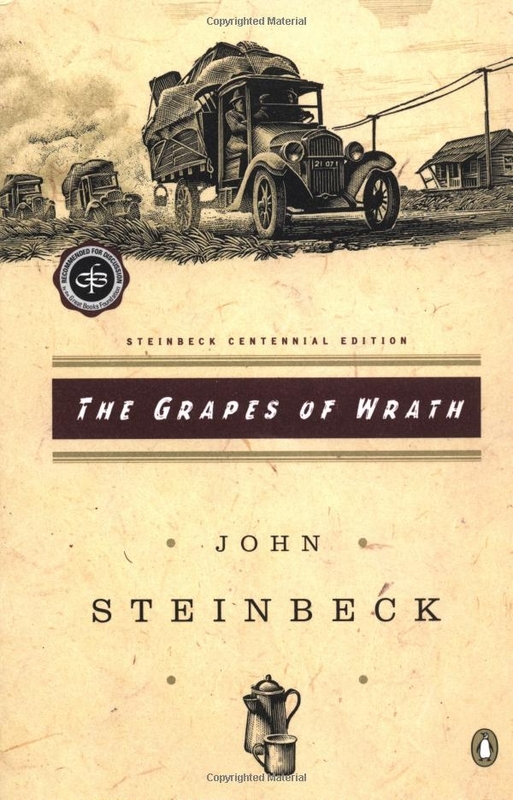 “The Grapes of Wrath” is one of those books that has always stuck with me – especially the ending! Great list – will have to try to work a few of these into my ever-growing reading list. Oh yeah, I know what you mean about the ending to “The Grapes of Wrath” (the book). I did NOT see that coming. Sounds good. Thanks for recommending – I hadn’t heard of it before. 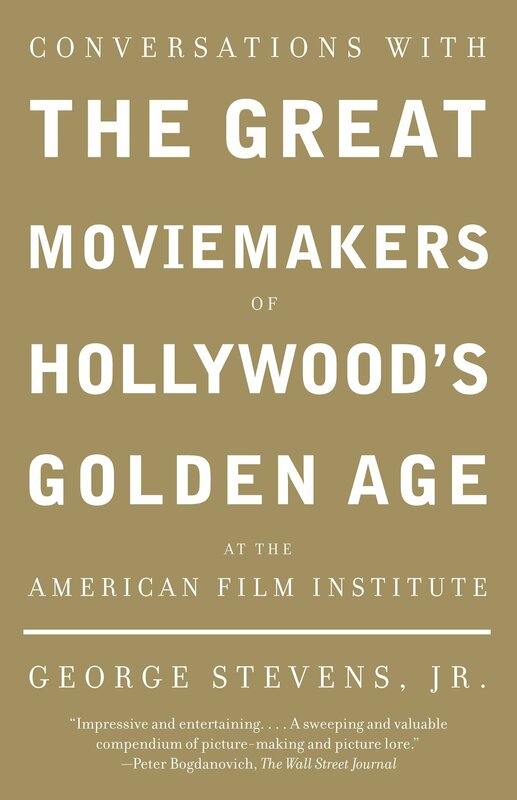 “Moviemakers of Hollywood’s Golden Age” sounds like a terrific read! I don’t read any books on classic movies this summer, but did enjoy “Sitcom Writers Talk Shop,” another collection of interviews and featuring Carl Reiner, Norman Lear, James L. Brooks, and others. Thanks for a list of some intriguing movie books. A couple of them I’ve read but most were new to me. I’m interested in the book on the switch to sound and matinee idols and one or two others. Currenly I’m reading a thick and interesting bio of Peter Lorre. I want to read all these books, and I’ve already read Graps of Wrath. In fact, quite a few of his works. The Swanson book sounds fantastic. The Gloria Swanson book is really entertaining. I could hardly put it down! It’s a long read, but well worth it. Hello! Great picks here and hope you had a lovely summer. Thanks! Yes, it was a terrific summer, with lots of activity – and lots of reading jammed in here and there. How was your summer? Er… Could have been better. But, hell, could have been worse. So happy to hear of your summer though. Makes me smile. 🙂 Missed you. Swanson on Swanson sounds awesome! I always loved Gloria Swanson’s individuality and guts and of course, I think she should have won the Oscar for Sunset Boulevard :-). I think you’d really get a kick out of Gloria Swanson’s memoirs. The stories are terrific, and the writing is quite personable. How did you find The Magnificent Ambersons, the book? Congrats on reading all 6 books! And I love how you describe Swanson on Swanson. Spot on! Thanks! I wasn’t sure I could read all 6 books, but – darn it! – I really wanted to say I completed the challenge. 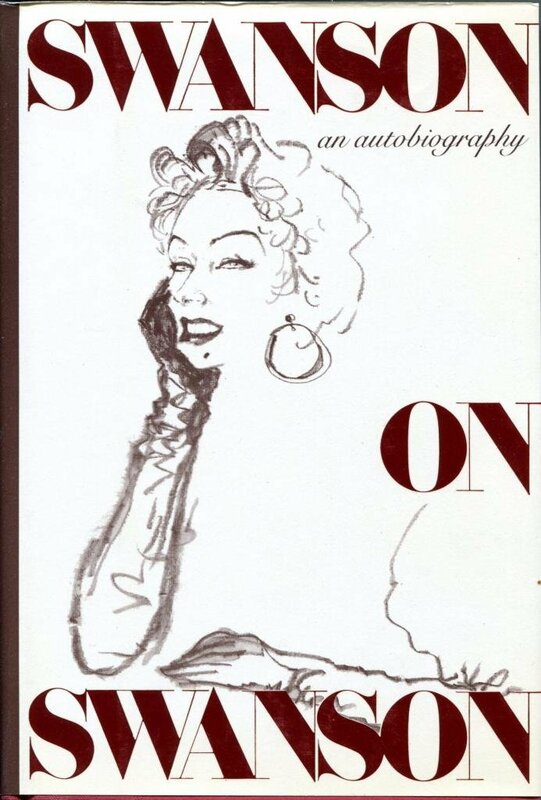 As for Gloria Swanson’s book, I don’t know why it took me so long to read it. Swanson on Swanson is almost too much fun to worry about what is true and what isn’t! I also own a copy of The Matinee Idols. Bought it too many years ago to remember where it came from, but it is a neat little book. Haha! You said it (re: Gloria Swanson’s book). Matinee Idols is a really interesting read, isn’t it?